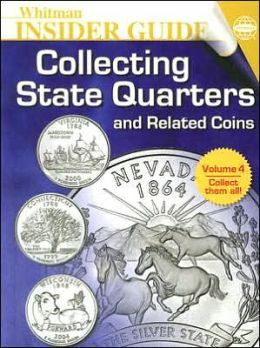 The Standing Liberty quarter was produced by the United States Mint from 1916 to 1930. It replaced the Barber quarter. The coin was designed by sculptor Hermon Atkins MacNeil. 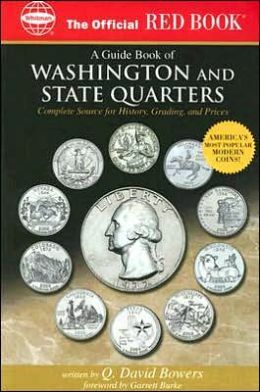 The Standing Liberty Quarter was replaced in 1932 by the Washington Quarter. 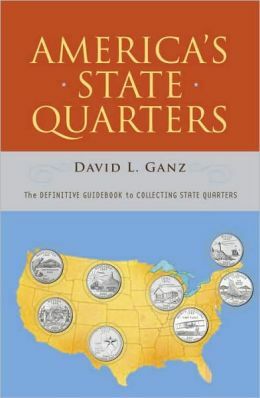 Note, there were no quarters produced in 1931. 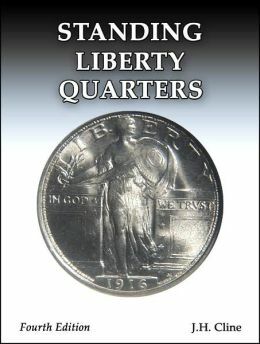 Want to discuss the Standing Liberty Quarter? Join the coin forum.